Vaughn Electric Company was established in 1949 as Bishop & Vaughn. We have since expanded our Union City, TN facility three times, and we presently have a total of 48 employees. 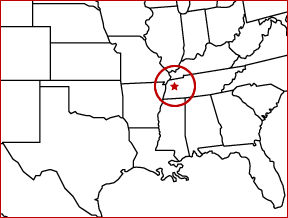 Today, we are licensed in the States of Tennessee, Mississippi, Arkansas, Missouri, Kentucky, Alabama, Nebraska, and North Carolina for electrical contracting, and we WILL work in ANY state in the contiguous United States.